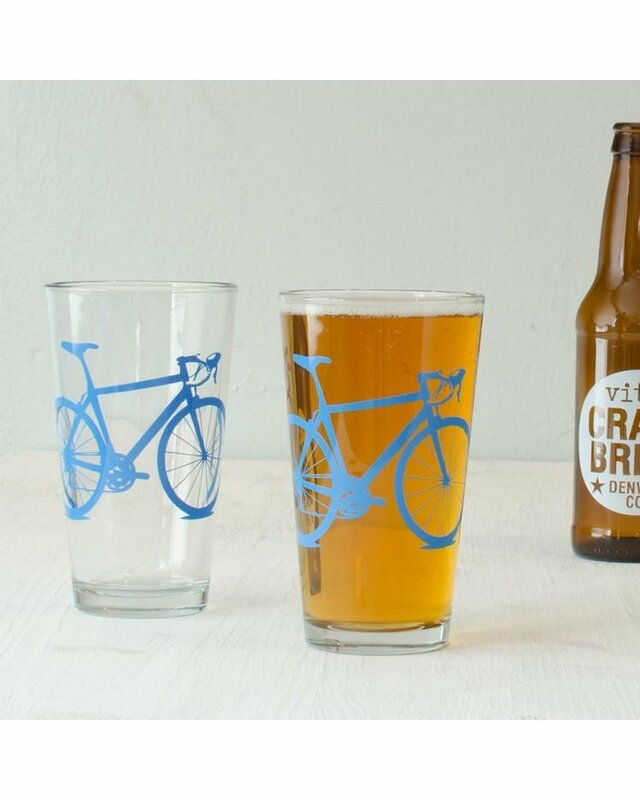 This is the perfect pint glass for any biker! 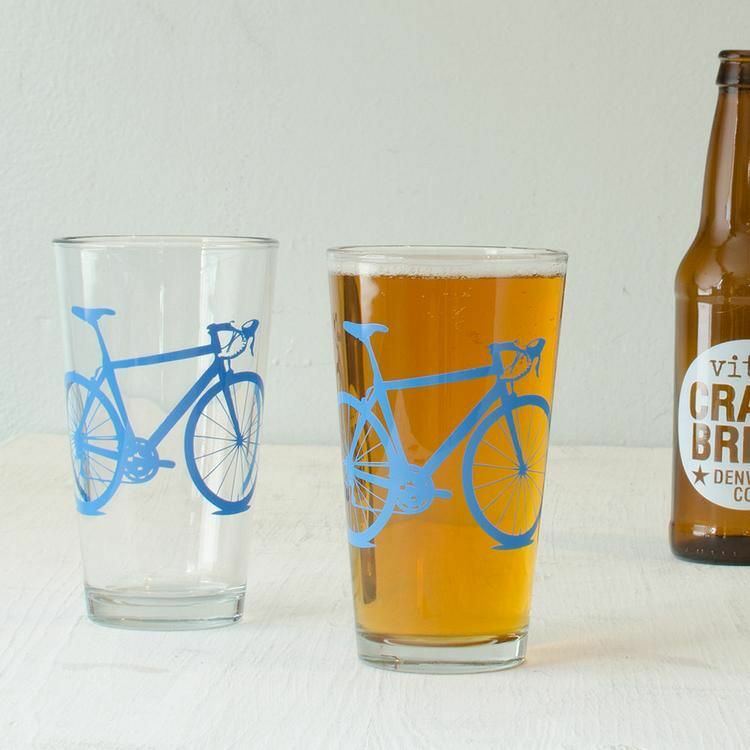 These 16oz screen printed pint glasses are a must-have for any kitchen. Durable and (top rack) dishwasher safe. Glassware made and printed in the USA.